Within the St. Petersburg International Economic Forum Rosneft Group and RUSAL signed a set of contracts for gas and oil products supplies. The documents were signed - on behalf of the Company by Rosneft President, Chairman of the Management Board Igor Sechin and by Oleg Deripaska on behalf of RUSAL. 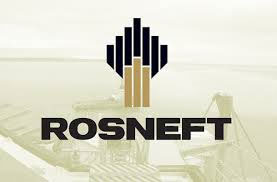 In particular the contracts envisages Rosneft supplies to of gas and coke to Rusal subsidiaries. The agreements for gas are designed for a period till the 2029 and presume supplies of over 20 bcm of gas from Rosneft during this period. The importance of these agreements cannot be underestimated within the ambit of the strategic goal of Rosneft - increase to a 20% share of the Russian gas market.